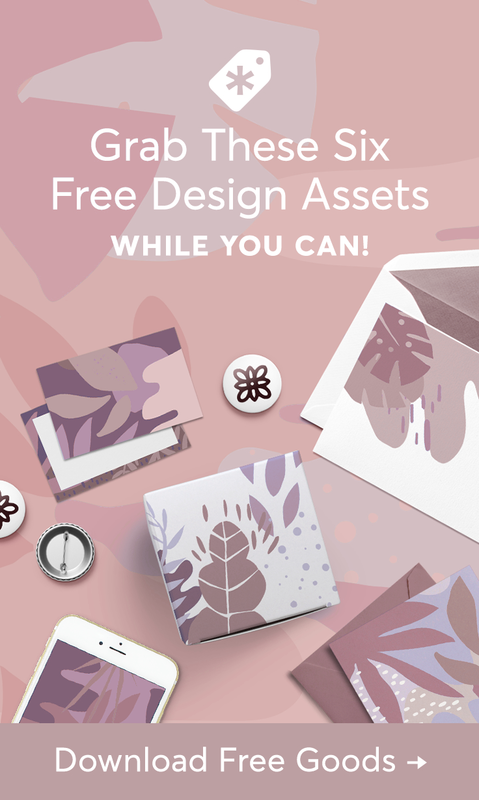 This is really what you need…ideas! Where do you get the actual ideas for your content? When you’re off being creative doing what you love most, the actual content you need to drive traffic can sometimes take a backseat, doesn’t it? So, where do you go to get ideas when you have writer’s block? I don’t mean inspiration, I mean the good old “I can create these right now ideas”. I love to create things you can use, modify, and make your own right now (like our free stock photos) so I couldn’t help but also make this ready-to-use list of really simple but significant ideas to start creating your next piece of compelling content right now. Log onto your favorite social media network right now and reach out to a huge potential audience. What do the people want to say? Tell people you will answer the first three questions you get about “insert your niche/general topic”. Post this in the right place where your ideal social media audience is and you will certainly get relevant questions. Plus, you will build interest because people will be intrigued to be part of your next piece of content. They will be interested to see their question and your answer. Interviews are a great way to produce engaging content quickly. You would be surprised how easy it is to conduct juicy interviews. Depending on your niche, you can contact people in your niche, or it can be email subscribers, family, friends or local businesses and people of note in your community. You can also tap into your social media following or new people you find through hashtags in your niche. If you put out a tweet asking for interviews, you will probably get some responses. Be aware though that once the word gets out that you provide interviews then you may even get people contacting you. The interview is also a very flexible piece of content. You can engage people with written, audio or video interviews. Written interviews allow you to create a single template that you can mail out to people easily. You just post their replies. It is a very simple process and great for when you are interviewing people far away. Audio can also be handy for long-distance interviews. You can use Skype to call and record your interviews with people from all over the world. This is a great method because it is usually easy for you to schedule some time since you can both do the interview from the comfort of your own office. Once you have it recorded you can simply upload it to Podcasting apps like Anchor and then embed it on your website or blog. They even put together this handy “How to start a podcast” guide you can follow. 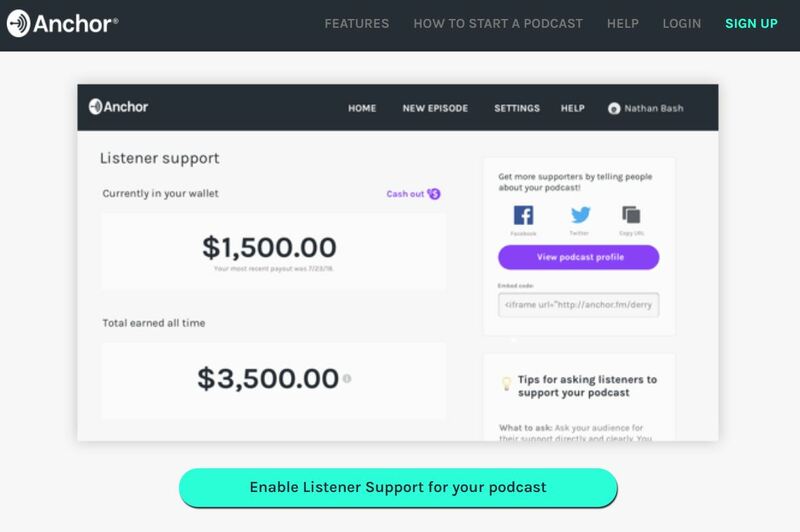 They’ve even added a way to monetize your podcasts easily. Lastly, you can use video, this is a great choice because video content is so dynamic and engaging. With video, the viewer gets to see both you and the interviewee. You can usually just use your phone these days. You can also upload the video to video sharing sites (YouTube, Vimeo etc…) in order to drive traffic to your website or embed on your site. In any format, an interview is an easy way to add engaging content to your site. There is no shortage of products or services for you to review. It doesn’t even matter what topic your website is about because there will be things you can review. This is an effective strategy because many people do searches for reviews of the above items. If you find yourself struggling for content then review something you love…or hate! Remember, all reviews do not have to positive. This is a quick way to create a post when you are stuck for time. On the most basic level, you can make a post with some of your favorite quotes. You simply copy and paste your favorite quotes and there is a blog post full of shareable content for your audience. That can be great for when you are in a hurry. 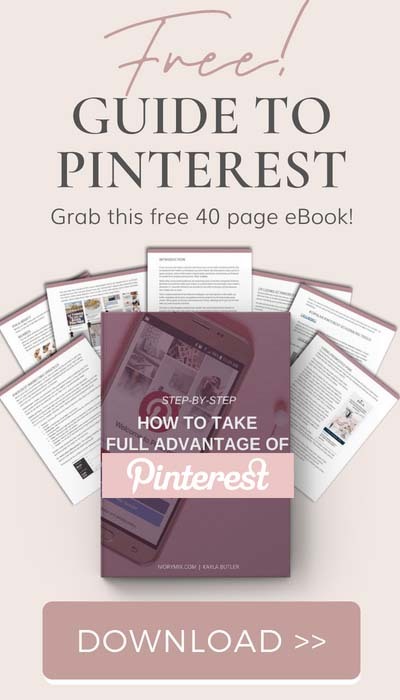 People often search partial quotes on Pinterest and Google so you might see some traffic that way. That is the basic level though, which is why I like taking it a little further. OR… Expand on just one quote. Instead of filling a post full of quotes, why not just use one. Take one quote and then expand on it. Tell your readers how it makes you feel. Share why it is so important to you. Why is it so timely? Explain what makes it so powerful. For some added controversy, maybe use a quote you don’t agree with and explain why. If you have a really creative blog – maybe a writing website, then expand on a quote. Use that quote to start a fictional dialogue. Build a whole story that evolves around that quote. Quotes at their very simplest are a quick blog post, at their best they are the starting point of your next great piece of content. 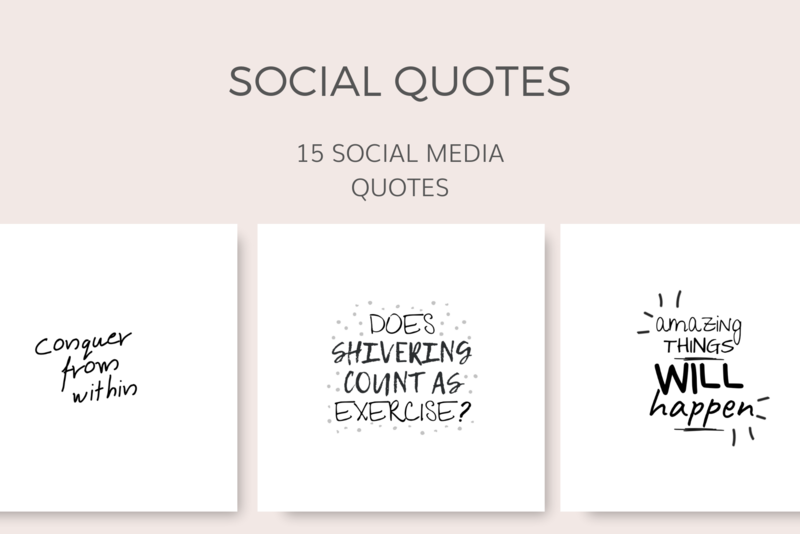 One of the bonuses to our stock photo membership is that we include social media quotes on white or transparent backgrounds for immediate use and customization. 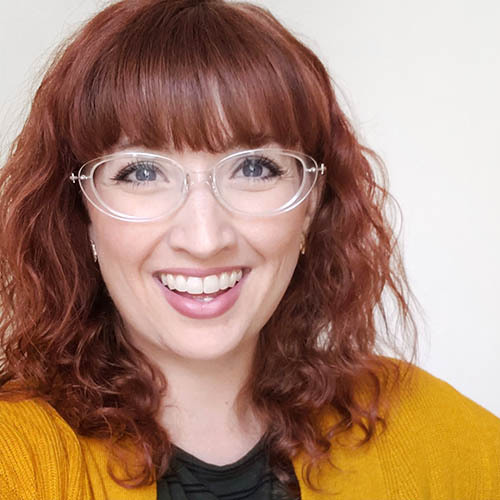 When you feel like you don’t have a ton of time to write and create the content, you should jump in front of your webcam or video camera and start talking. Just choose a topic and go for it – if you are comfortable in front of the camera you could create a lot of content this way. If you find yourself talking for too long, then break the video up and you will have multiple days worth of content. You can use videos for anything you want as well. They are completely flexible. In fact, any of the content ideas in this article can be put on video. Videos do come with a learning curve, you have to learn about how to properly edit and upload them. Once you have learned those skills (and they aren’t that hard) you will always have them as content to use. Yes, you can even convert all your old text-based posts into a video. In fact, you should do that if you have more videos than articles. Here’s a video tutorial showing how to transcribe a video into text in a matter of moments. How-to & tutorial posts are a great way to create content for your site. The big advantage here is that people will recognize you as an expert in your field if you are continually helping them through tutorials. People are always searching for how-to posts and tutorials. One thing to keep in mind is nothing is too simple. I had a video (that one I linked to above) that helped people transcribe their videos – couldn’t be much simpler when you see how it’s actually done, but I received a lot of traffic for it. No matter what your website is about, you probably know more about the topic than a high majority of everyday people. Take advantage of those skills and use how-to articles for content. This is another very simple content creation strategy. Creating “top five” (number doesn’t matter) lists is quick and usually quite easy. You don’t even need research on this type of content if you create a list of your opinions. Helpful lists are always favorites of most audience types. These would include lists of web resources related to your niche or “ten step” guides or “gift guides”. It doesn’t have to be a list-tutorial. You can simply aim to entertain with list blog post type of content. Essentially you can create top ten lists of just about anything. Your goal is to be either informative or entertaining so keep that in mind. I am not sure your top ten favorite colors is a great list. However, your top ten color combinations that make a website pop is a great idea. If you are pressed for time whip up a list that can potentially engage or inform your audience. This is similar to using social media (see idea #1) but instead, you look for your current readers to provide the questions. Make a post asking your readers to submit their questions. You can receive them in any way you want but setting up a simple contact form works best. You can direct them to ask a specific type of question (i.e. Ask Me About My Job) or you can keep it simple and let them ask anything. Take this email I received from Michelle at Making Sense of Cents. In the email, she links to a blog post on her website where she takes comment questions. This current blog post has 215 comments today and it’s only been a week. The advantage of this technique is that you get some content without really thinking about it, while at the same time building a relationship with your current audience. They feel like part of a community on your website too! I am sure that every once in a while you like to get away from the computer and beat the dust off your body. haha! You might even go to local events and attractions. 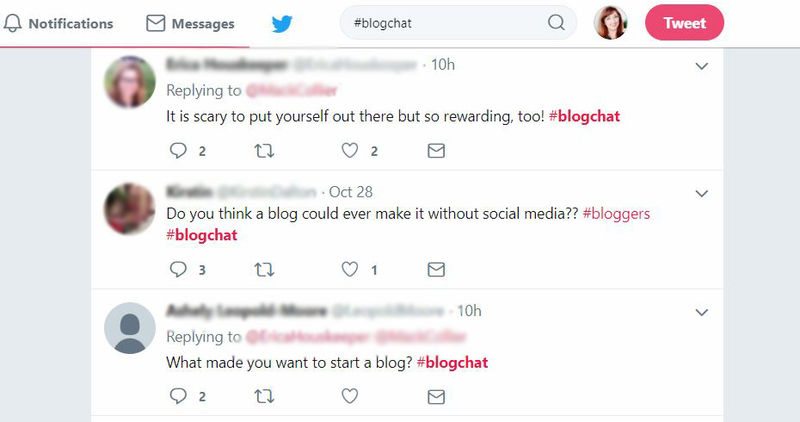 Who would have thought bloggers do that!? Why not create some content based on your leisure activities? Go to an event and then blog about it. You going to the farmers market? Take your camera with you and video your experiences. Have a horrible or great experience? Tell people! Any event you go to is a potential piece of content. Even if it’s “slightly off topic” like a relatives birthday party and your blog or business is about knitting. Your audience will love you for sharing a personal side of yourself. The occasional personal content helps them connect with you on a more personal level and that will keep them coming back. You don’t have to do everything yourself. Having guest bloggers on your site is a great way to keep your content fresh while you do very little! The easiest way to find guest bloggers is to tap your personal network in Facebook Groups, Masterminds, and in related niches. Post requests for guest bloggers on all of your social media sites, paying extra attention to Twitter and Facebook. If you are still struggling to find guest bloggers, it’s probably a sign to start getting really active in your niche. Find other blogs about your topic and connect with their owners. The best way to do this is becoming a regular commenter on their site, subscribing to their newsletters, and replying thoughtfully. If they provide contact info then contact them, most bloggers will be happy to guest blog if it means they will be exposed to another audience and/or receive a valuable backlink. Guest blogging is a simple way to create content because you leave it to others! So, there you have it. 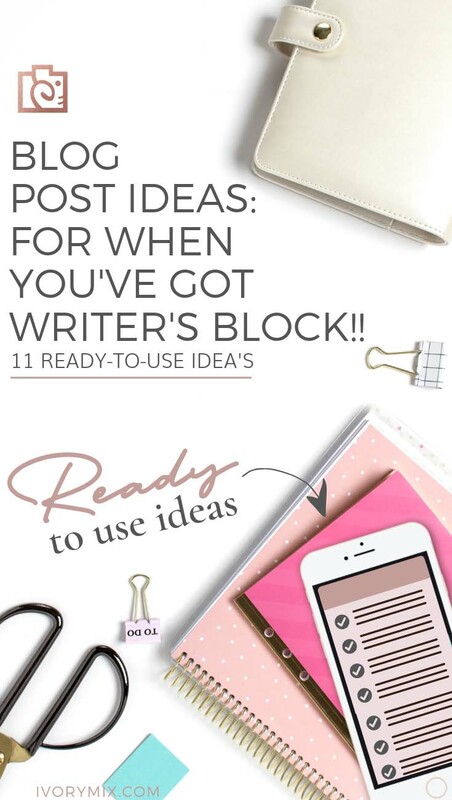 More ideas for content and blog posts when you’ve hit writer’s block. 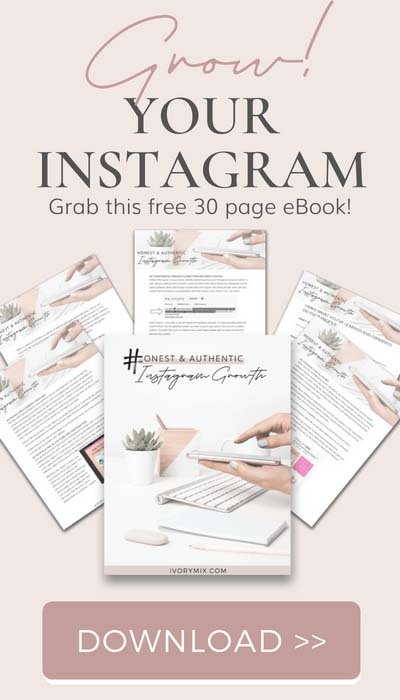 Be sure to grab this guide to Content Re-Purpose Guided planner to finally organize your content ideas and get more from every single blog post. On the other hand, great post. I really needed it today!